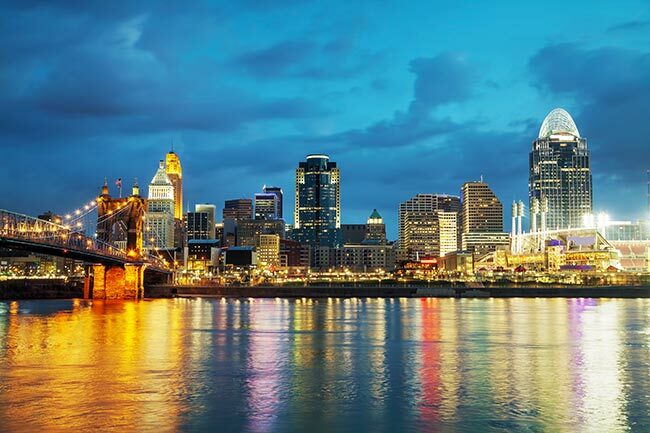 In addition to its status as the largest metro area centered in Ohio, Cincinnati has the advantage of being the Midwest’s most dynamic job market. The town’s low cost of living and open business environment offers attractive opportunities for entrepreneurs and established businesses across the country, leading to high job growth and prosperity. AirFreight.com bolsters these advantages by providing quick, effective air cargo services to businesses throughout the Cincinnati area. In this way, we ensure that all local companies can bring in supplies from and ship out products to any location, keeping the economy humming along. Cincinnati’s economy is so successful in large part because of its thriving retail industry. The Kroger Company alone offers more than 21,000 jobs in the area. Combined with the many other physical and digital retailers based in the city and its suburbs, this creates endless opportunities for employment and shopping, stimulating robust economic growth. But a thriving retail sector also creates logistical problems, not least of which because shops need a wide variety of supplies in order to operate. Many of these supplies are highly perishable or are only available in certain remote locations. As a result, traditional ground shipping is often inadequate for the Cincinnati economy. AirFreight.com fills in the gaps left by ground carriers by providing rapid air transport services all over the Cincinnati metropolitan area. Our company has a long history of operating in Cincinnati proper, as well as in Hamilton, Kenwood, Covington, Bright, and Milford. We serve every variety of business in these areas, making sure that they receiveall the supplies they need to operate while shipping out their finished products quickly and safely. AirFreight.com is able to succeed in Cincinnati in large part because of our vast shipping network. We have coverage in major cities all over the United States, along with much of Canada. This means that whenever one of our Cincinnati clients need to bring in supplies, we will be able to deliver them from even the most remote regions without skipping a beat. Besides operating from a wide variety of locations, AirFreight.com offers a flexible selection of services, shipping your goods according to your exact schedule. To provide this reliably, we not only keep track of scheduled flights into and out of Cincinnati, but also have the ability to charter new flights. This means that if there’s nothing scheduled that meets your needs, we can set up an air cargo charter to save the situation. 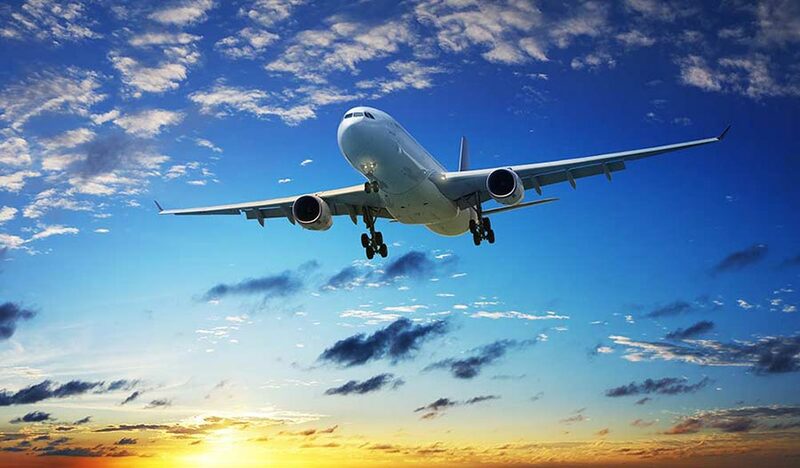 For more information on air freight services in Cincinnati and across North America, call (513) 322-1100 or visit our website today.